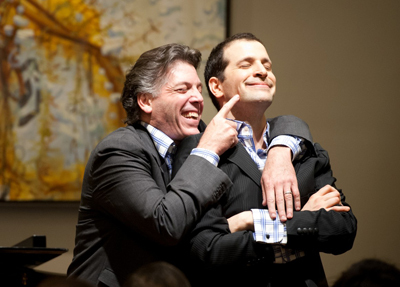 Baritone Thomas Hampson and bass-baritone Luca Pisaroni are related not only by profession (as two of today’s most electrifying opera singers) but by family ties (as father and son-in-law). 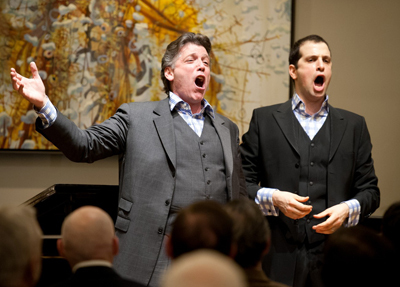 The thrilling vocal artistry they shared with Classical Action supporters on March 10 was as dazzling as their combined charismatic bond was captivating. Providing the full range of orchestral colors on the piano was Carrie-Ann Matheson. The elegant and acoustically resonant home of Simon Yates & Kevin Roon is in all likelihood still reverberating from their solo and duo performances of operatic selections from Mozart’s Le Nozze di Figaro, Bellini’s I Puritani, Gounod’s Faust, Verdi’s Don Carlo and, as an encore, the virtuoso duet ‘Cheti, cheti immantinente,’ from Donizetti’s Don Pasquale. 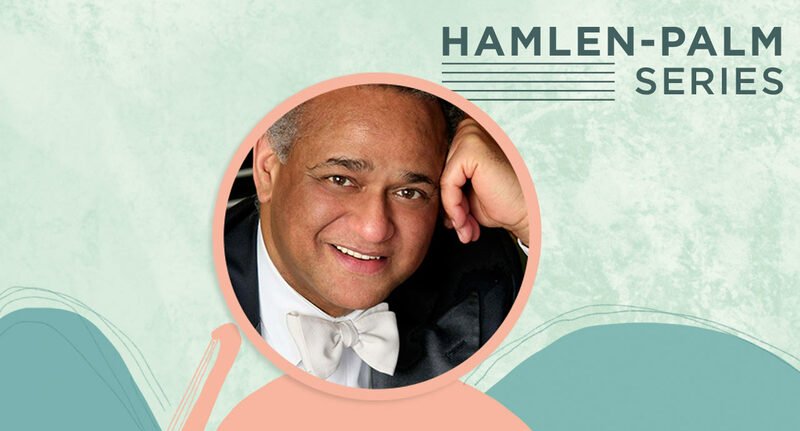 In a different but equally engaging musical vein, they lightened the atmosphere with selections by Cole Porter and Rogers and Hammerstein, the second of which, Some Enchanted Evening, served as a perfect description of the concert itself. Enchanted, magical, eloquent, touching –Who can explain it? Who can tell you why? — and, in every way, memorable.